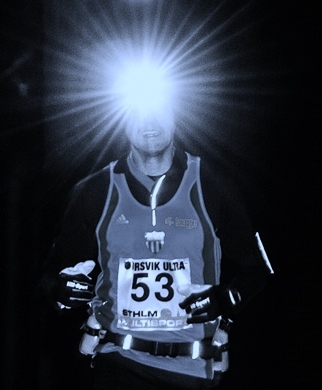 Ursvik Ultra 2018 - 19 years! The competition center is Ursviks Motionsgård in Sundbyberg. The Motionsgård will be open. There you will find showers, a sauna and room to spread a mat to rest on, both during and after the race. The race is run on the 15 km trail, also known as the Extreme Trail. It is relatively hilly and is a mixture of lighted trails and bigger and smaller paths. Much of the trail is in darkness. A quality headlamp is recommended. Parts of the trail are lit. Sunset is ca 7:30 p.m. It is usually slippery, especially certain hills. We recommend shoes with spikes. Stafett (Relay) - 5 laps which are divided between 2 to 5 runners - Price 200 SEK per pers.